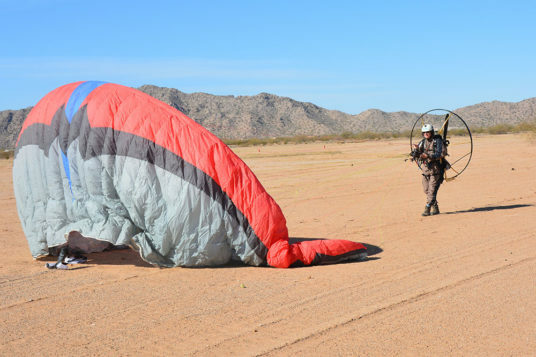 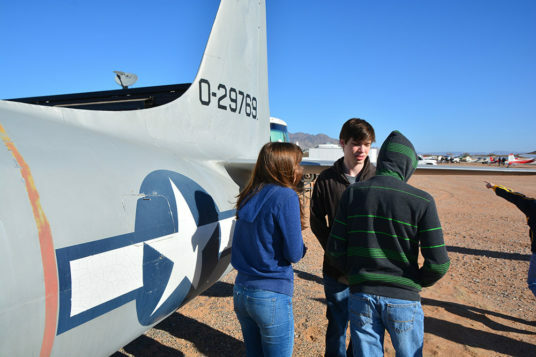 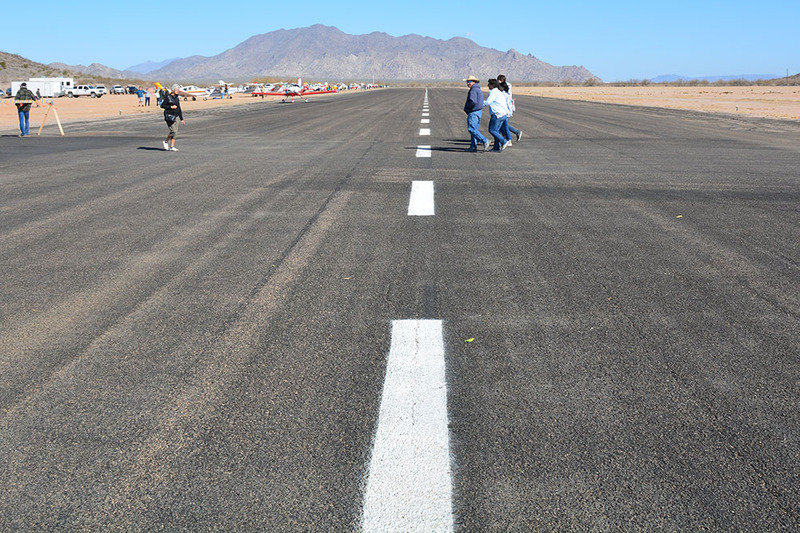 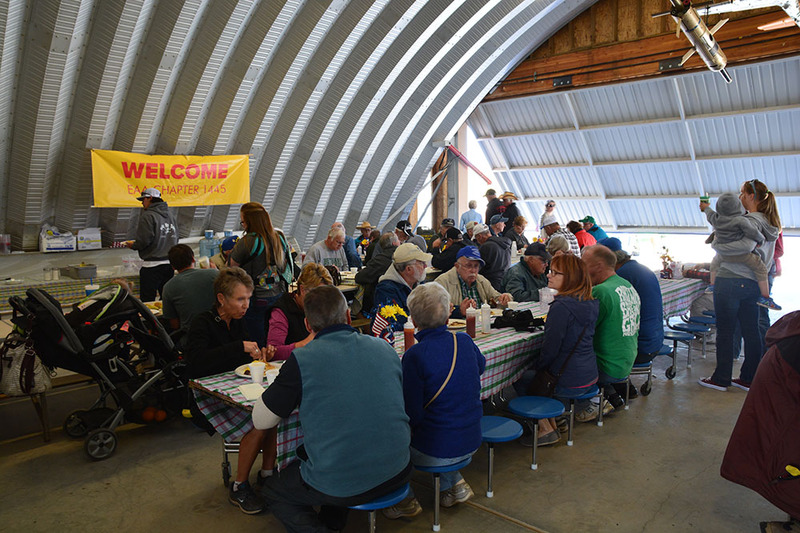 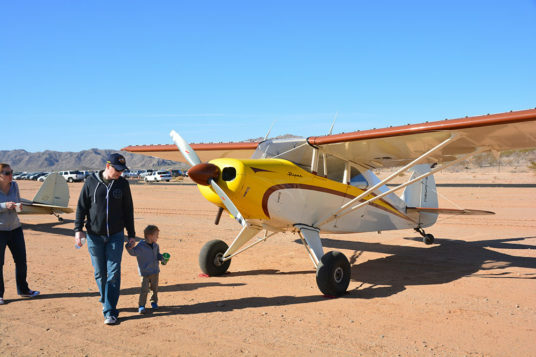 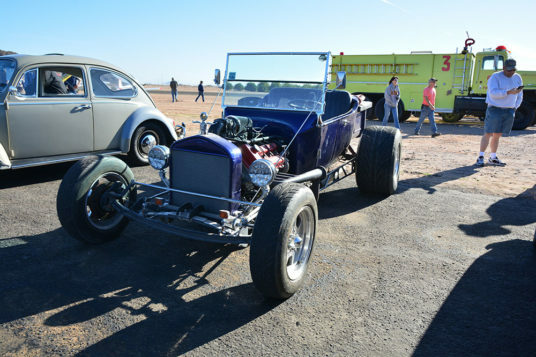 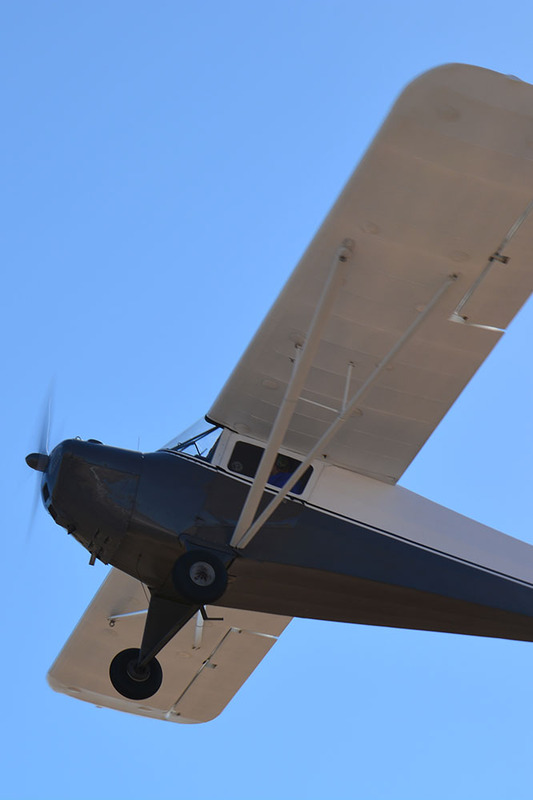 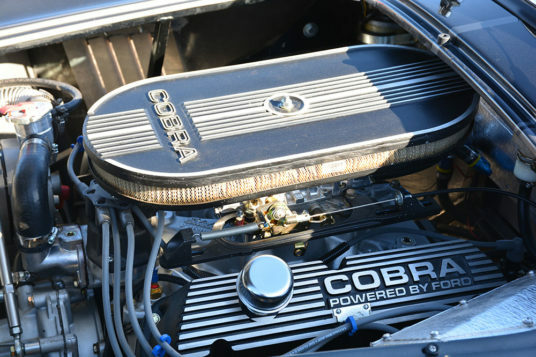 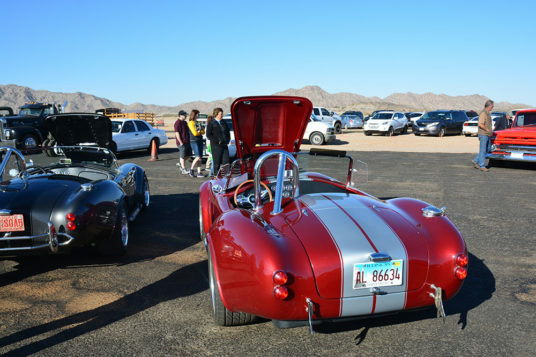 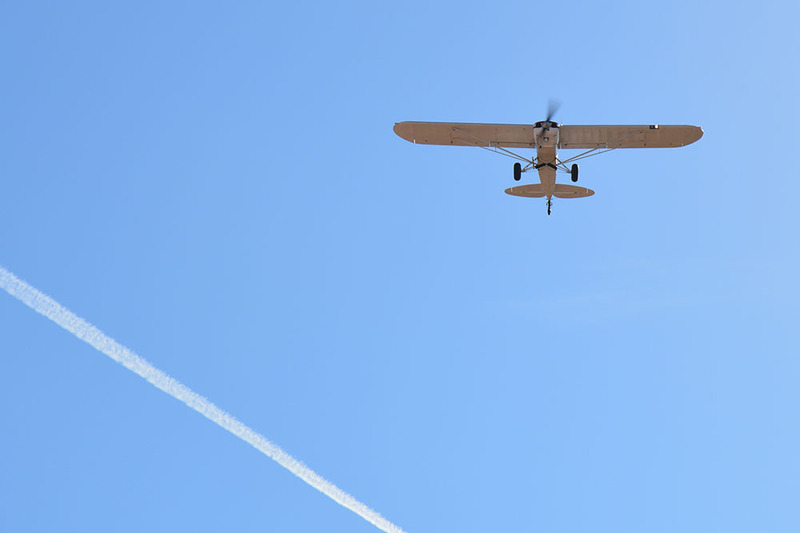 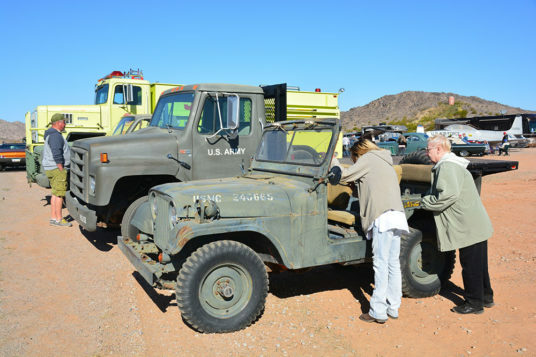 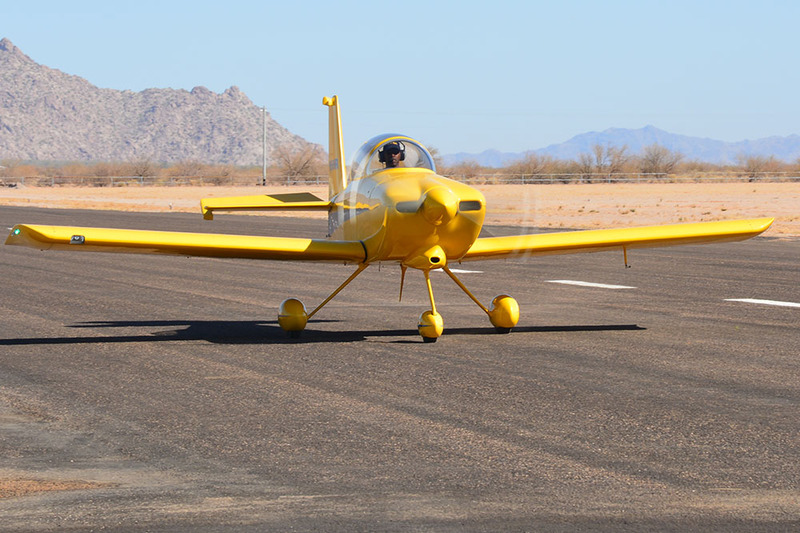 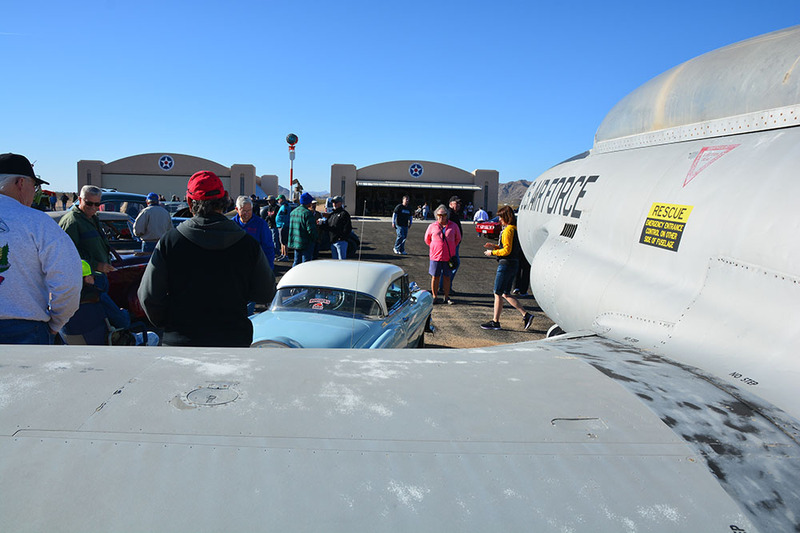 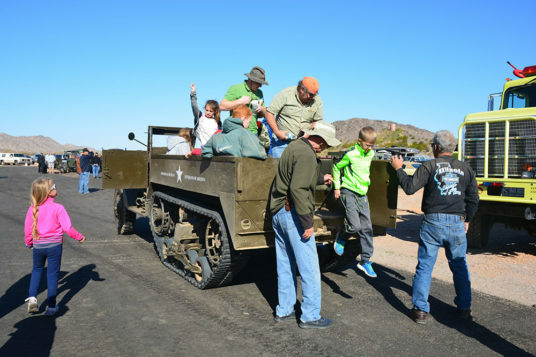 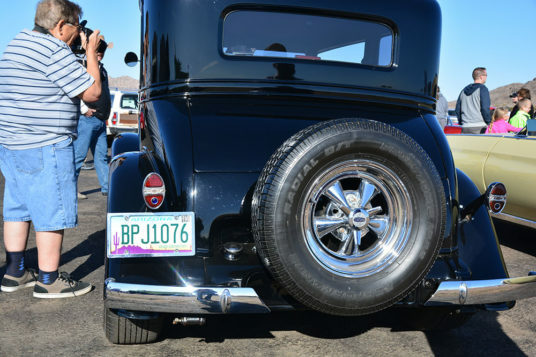 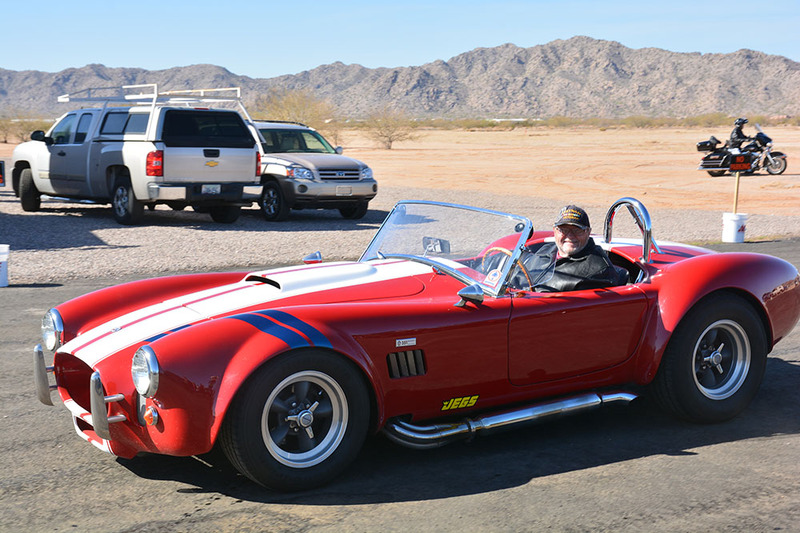 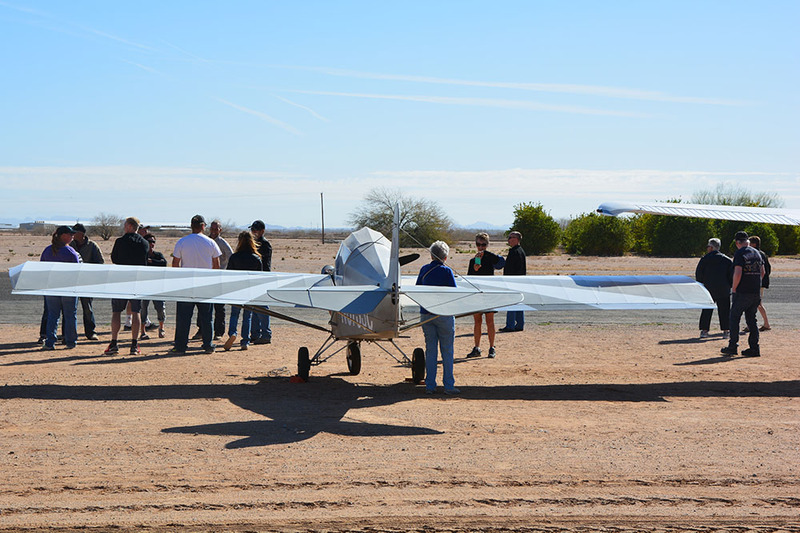 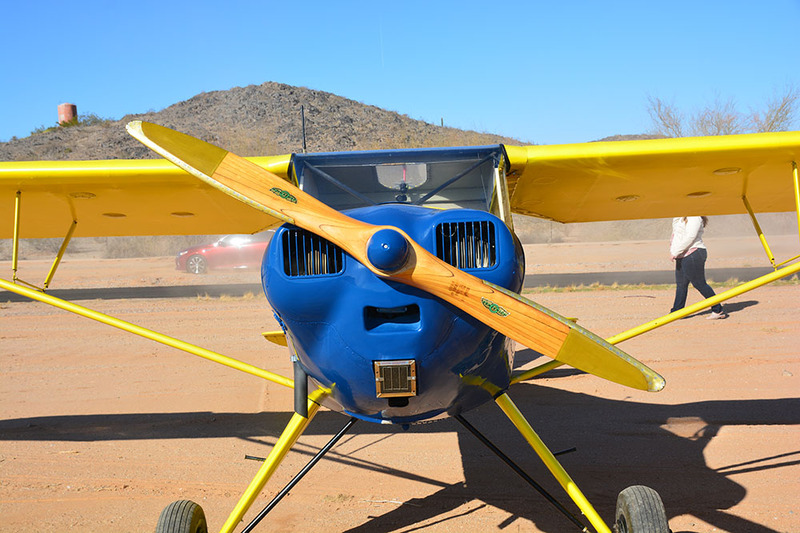 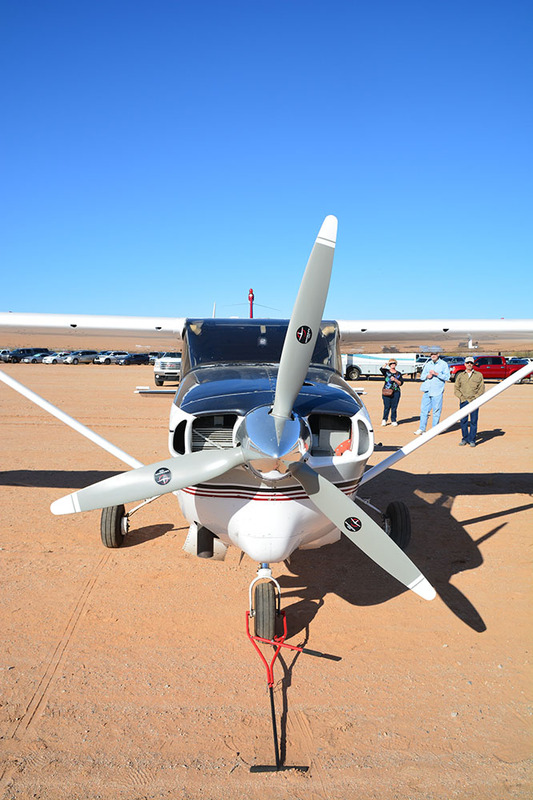 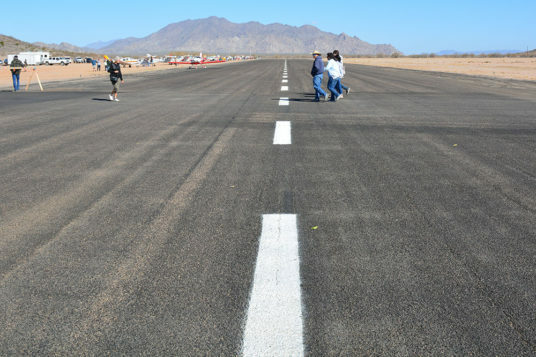 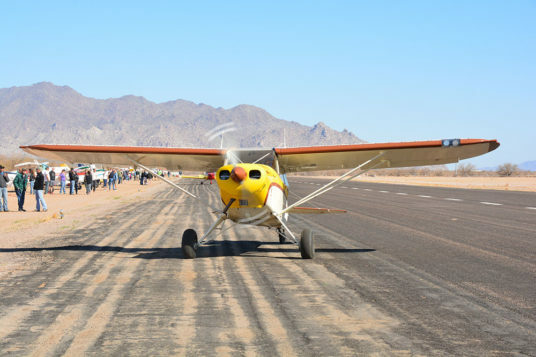 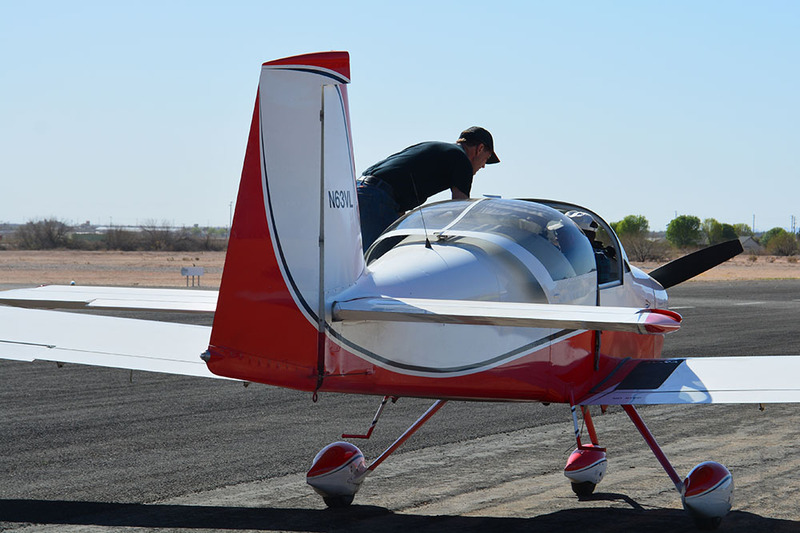 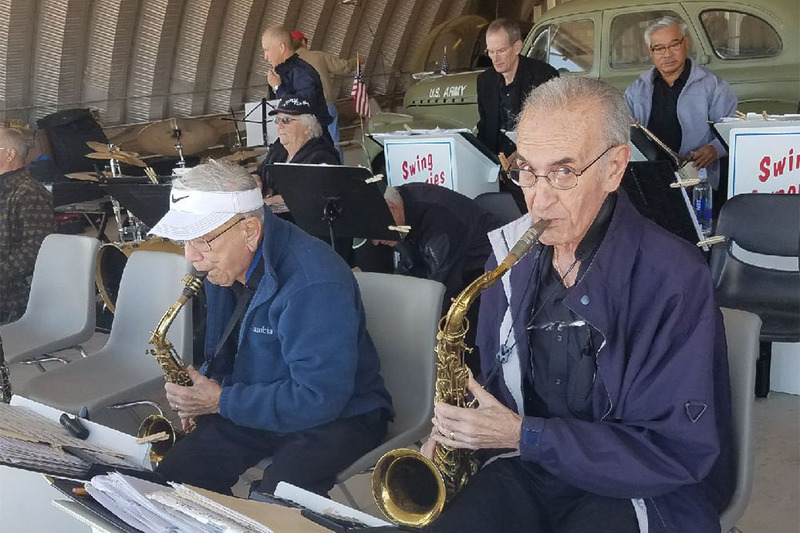 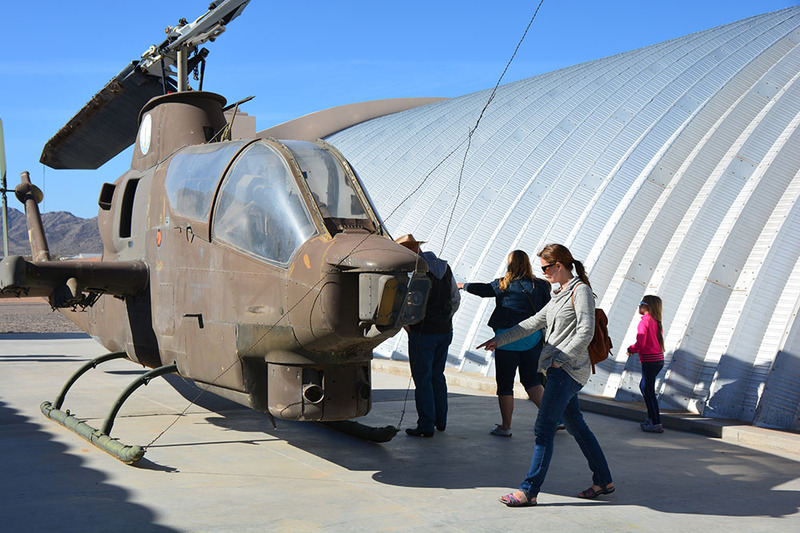 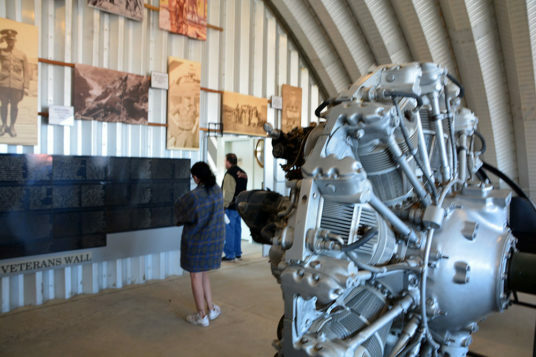 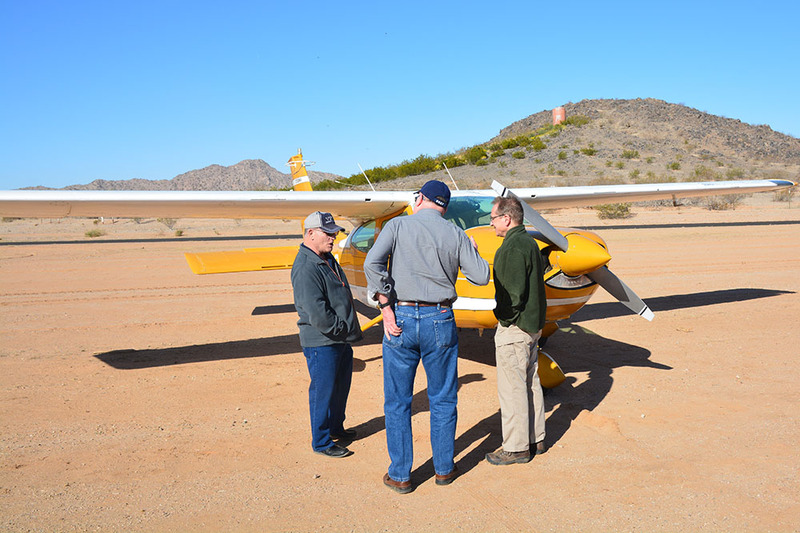 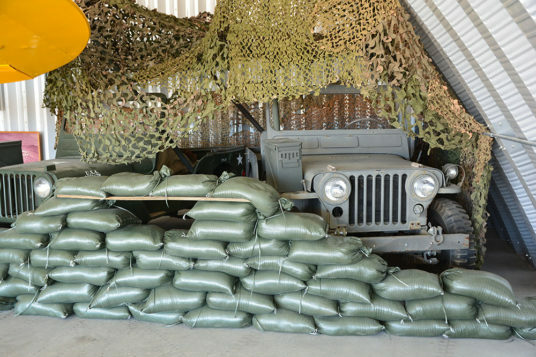 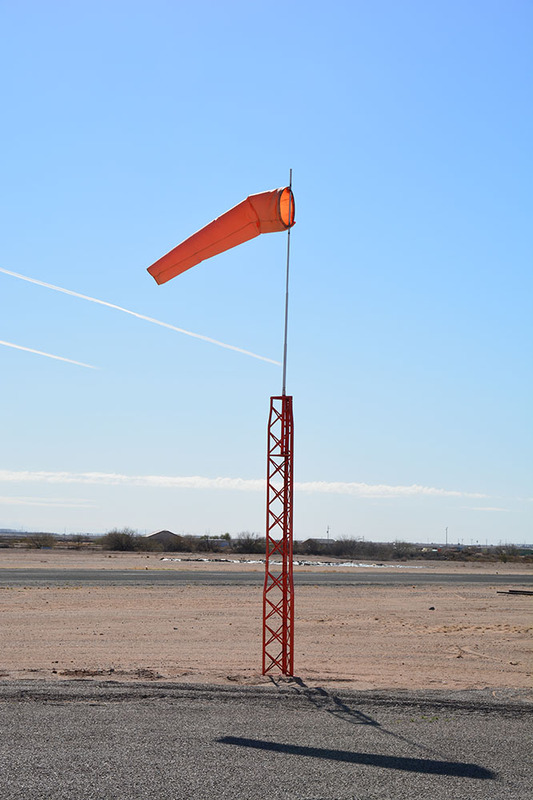 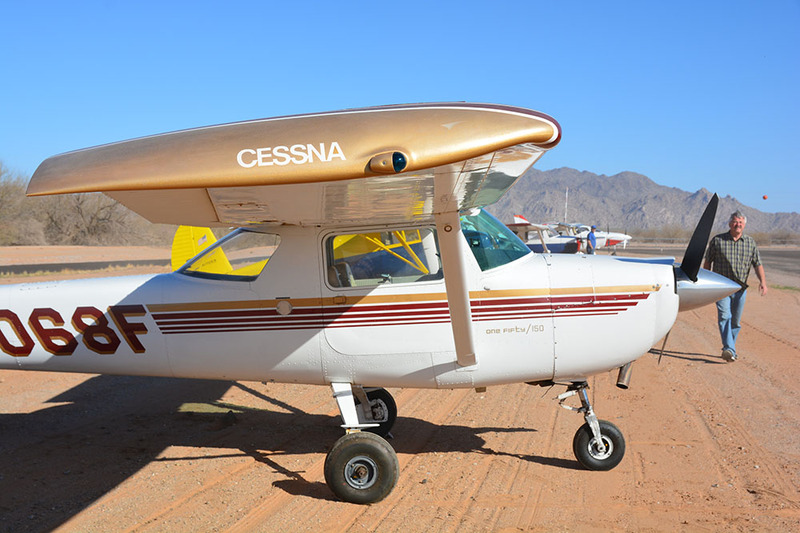 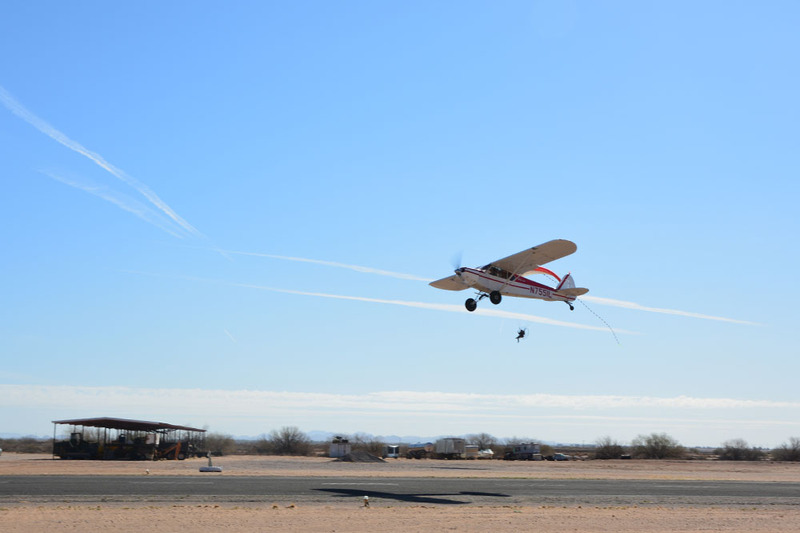 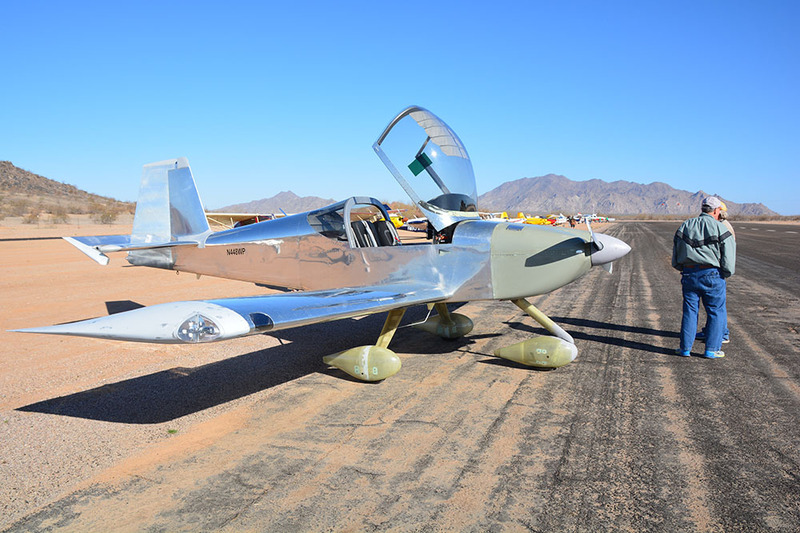 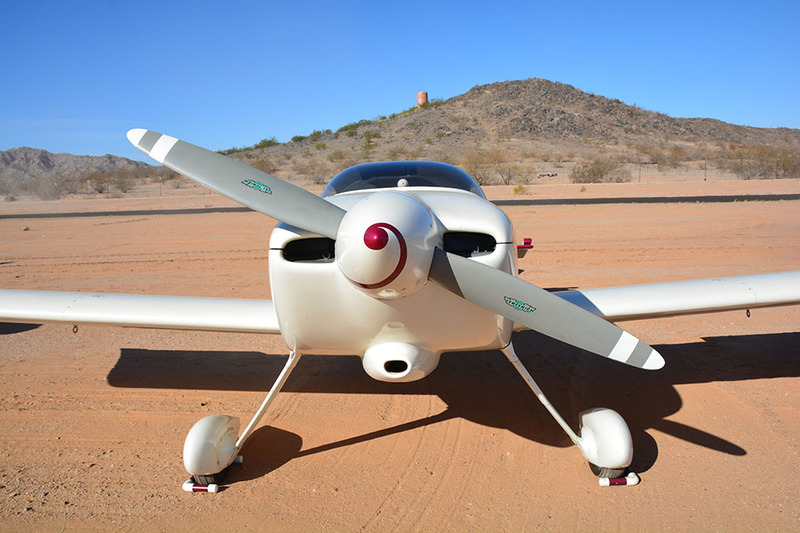 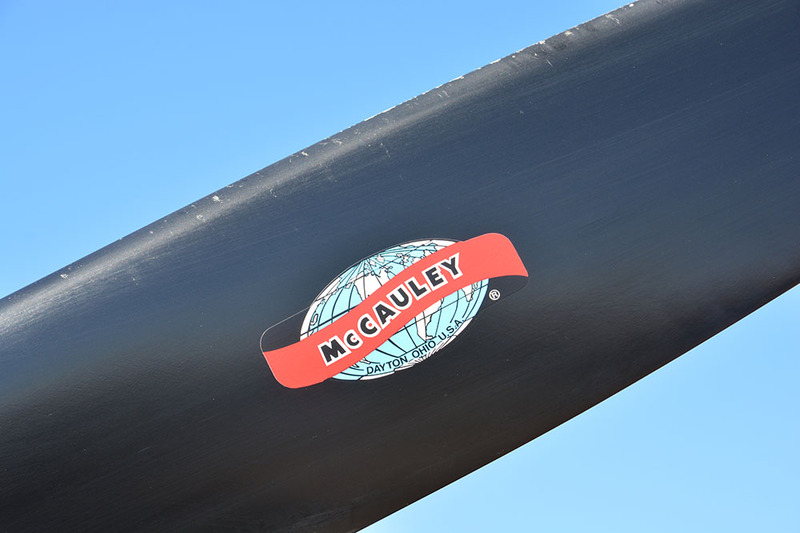 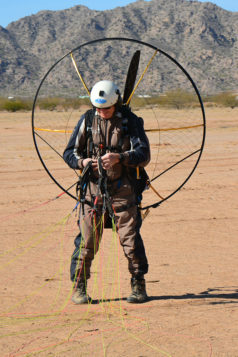 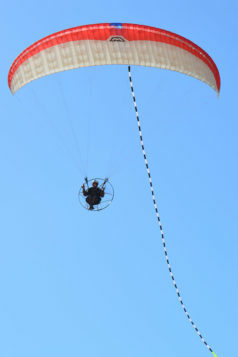 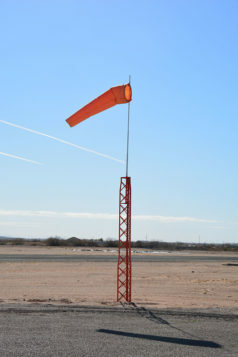 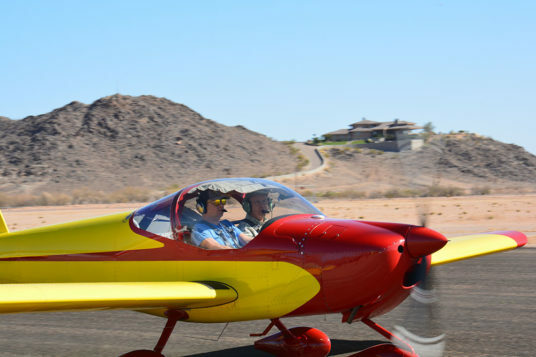 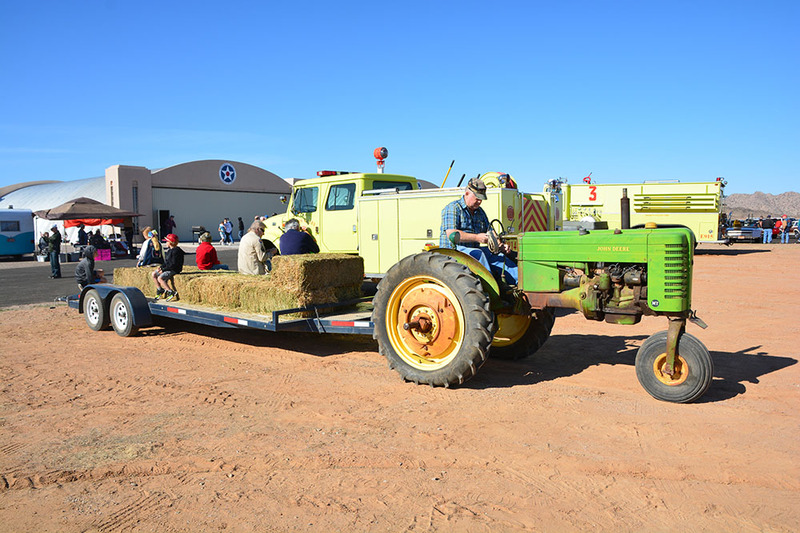 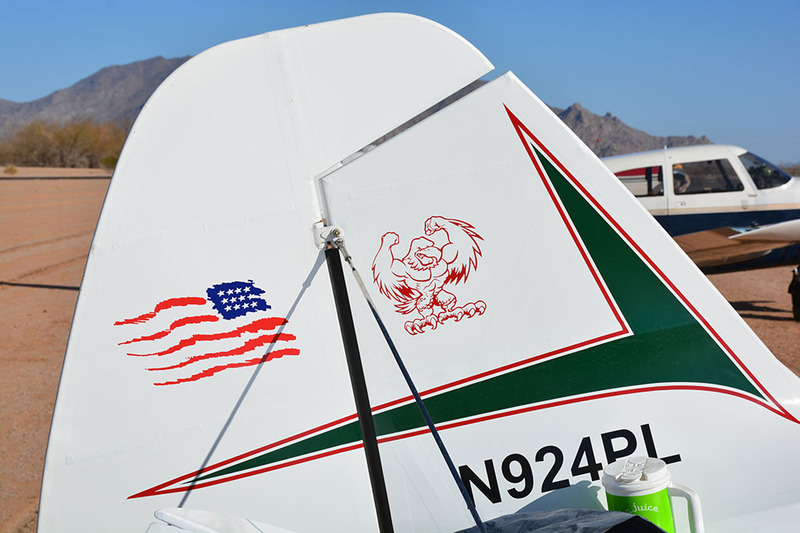 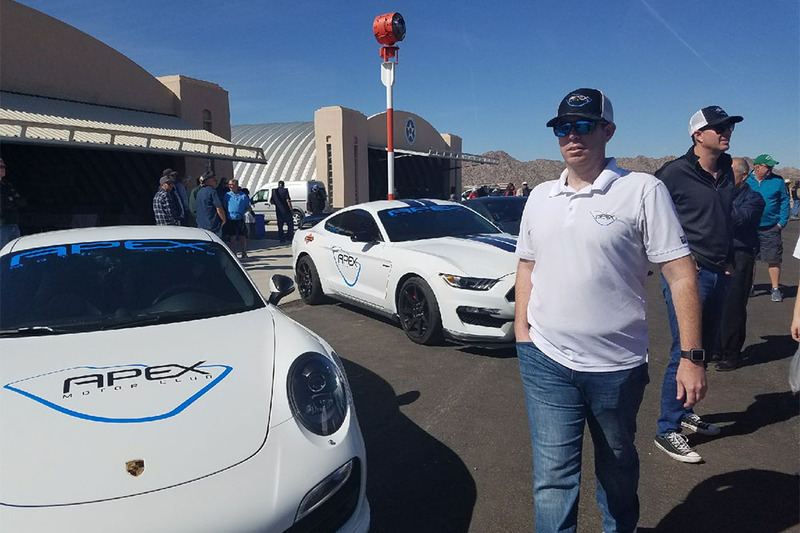 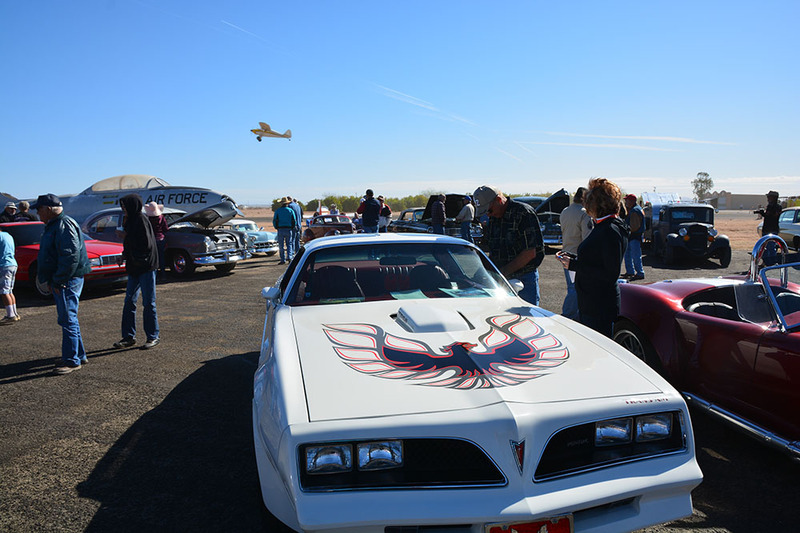 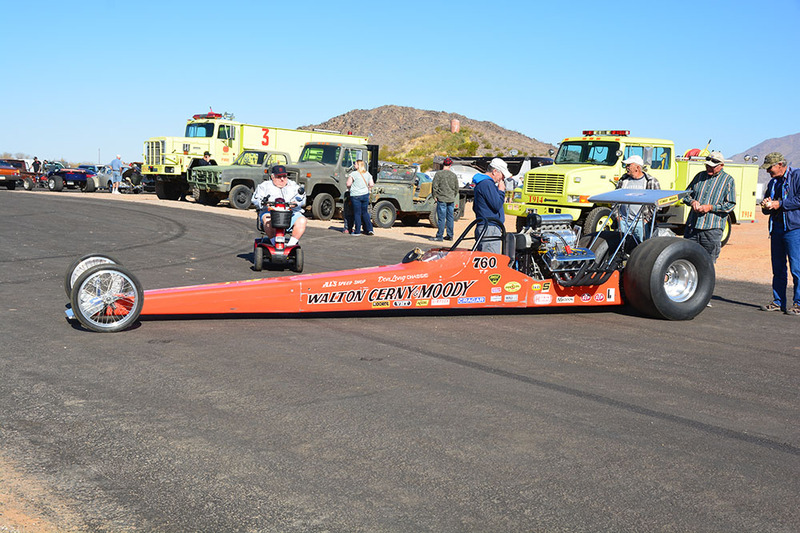 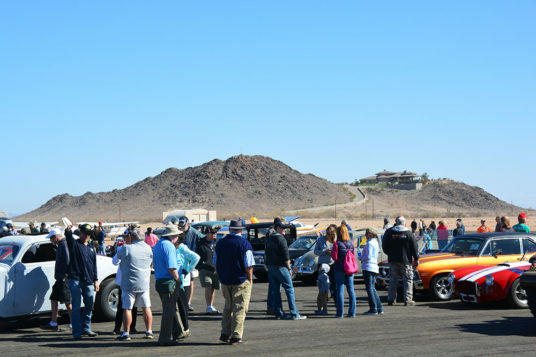 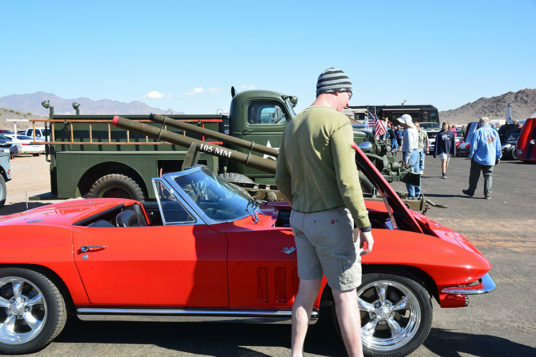 Millar Airport and Vietnam Aviation Veterans of Arizona Museum again played host to an annual Spring Break Extravaganza car show and fly-in March 17. 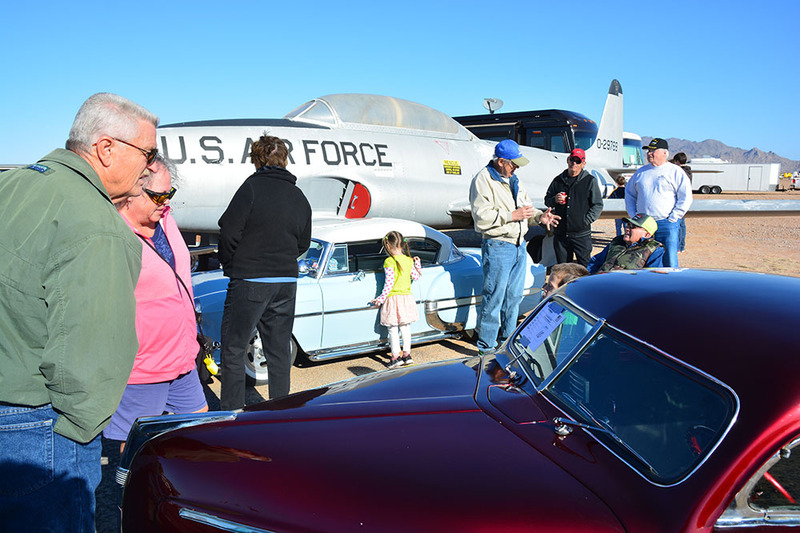 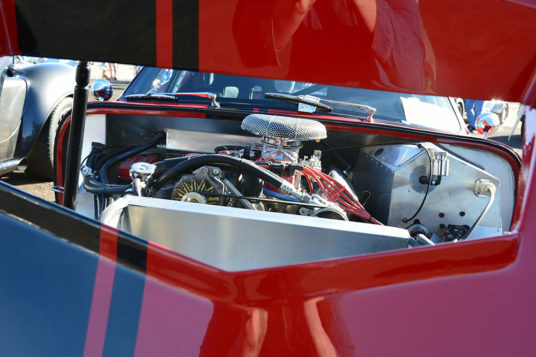 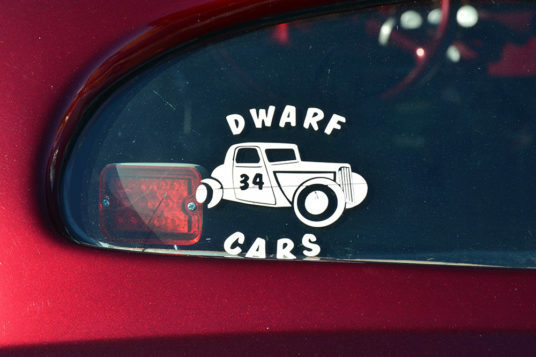 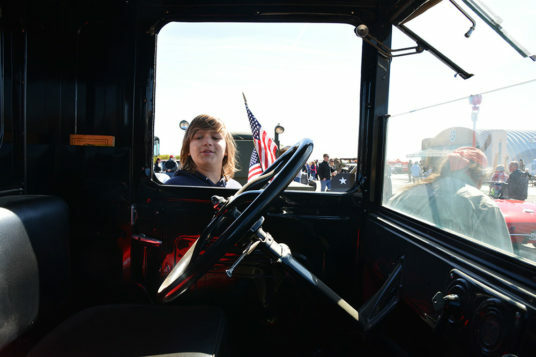 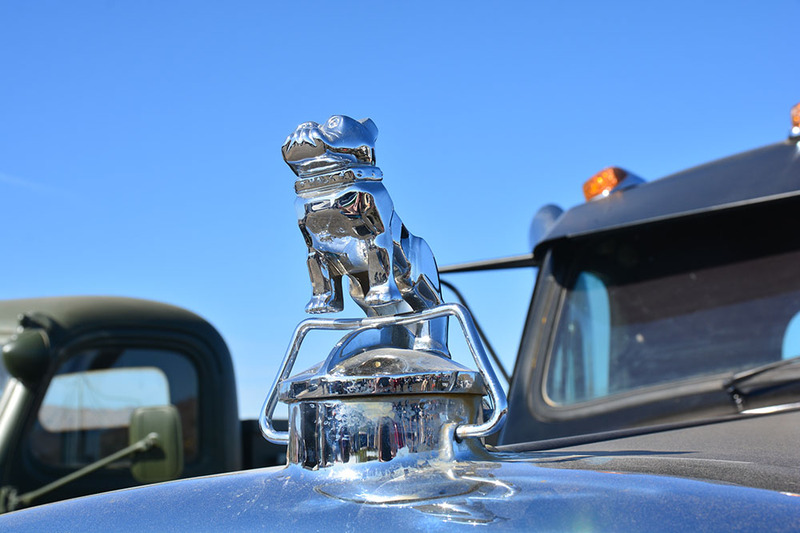 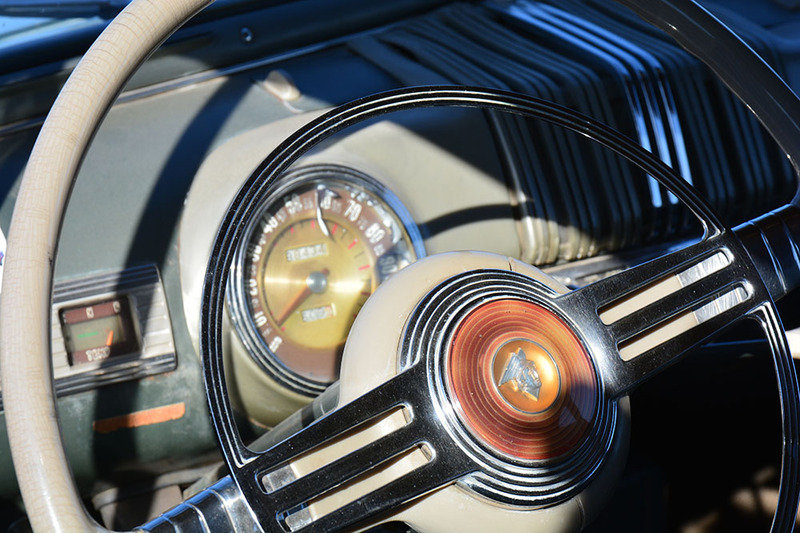 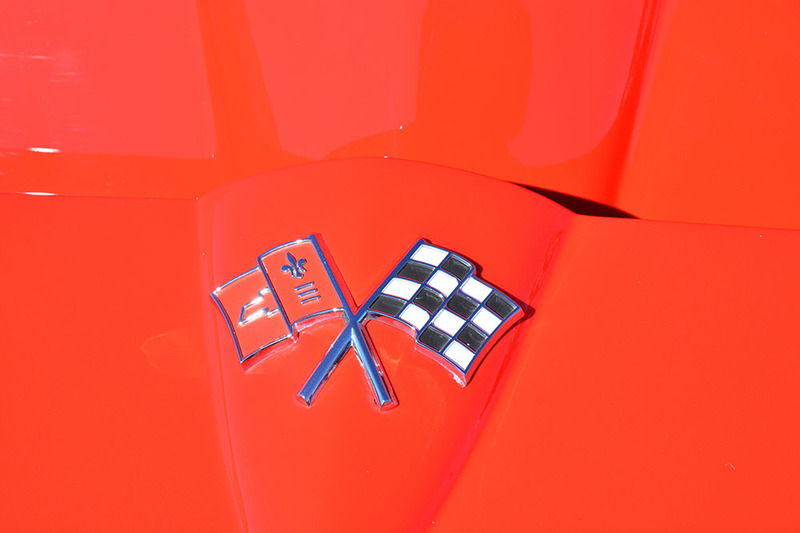 The car show, a competition for cash prizes, featured an array of vehicles from midget cars and Thunderbirds to motorcycles and trucks. 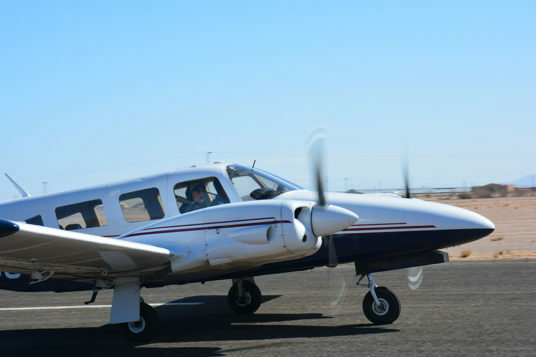 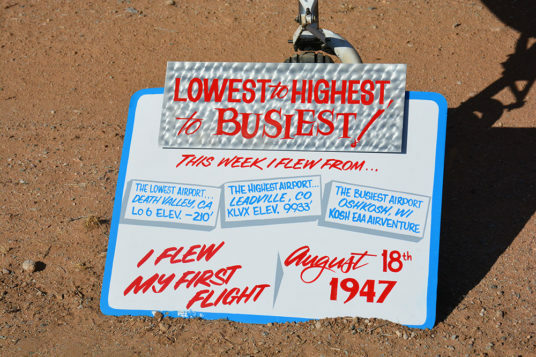 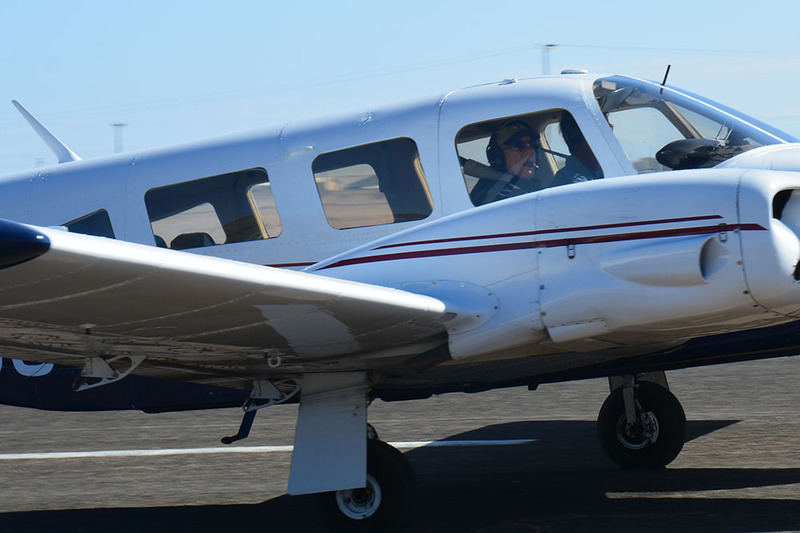 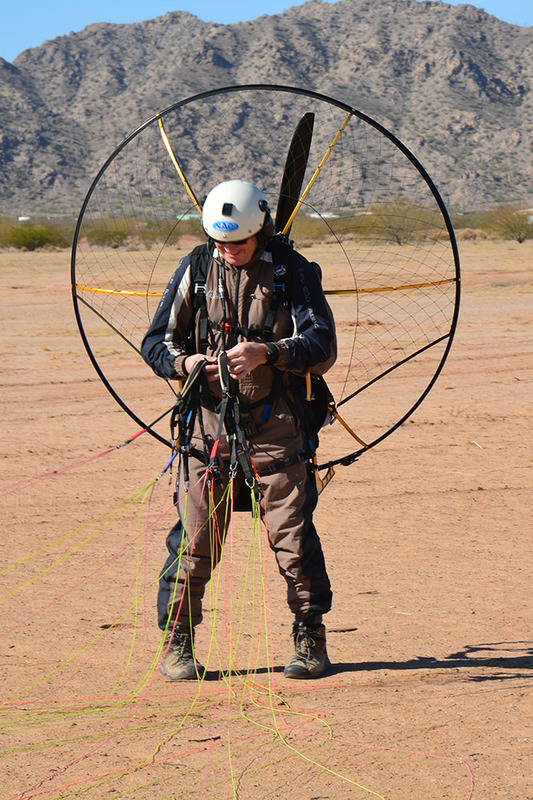 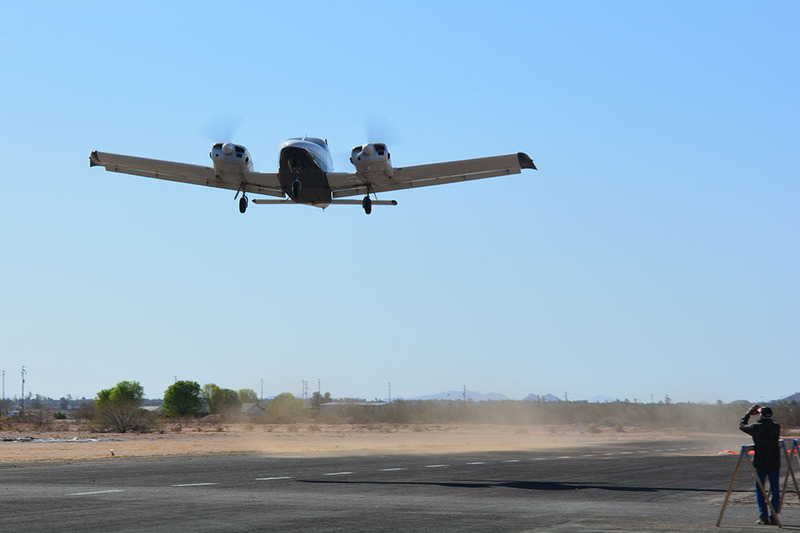 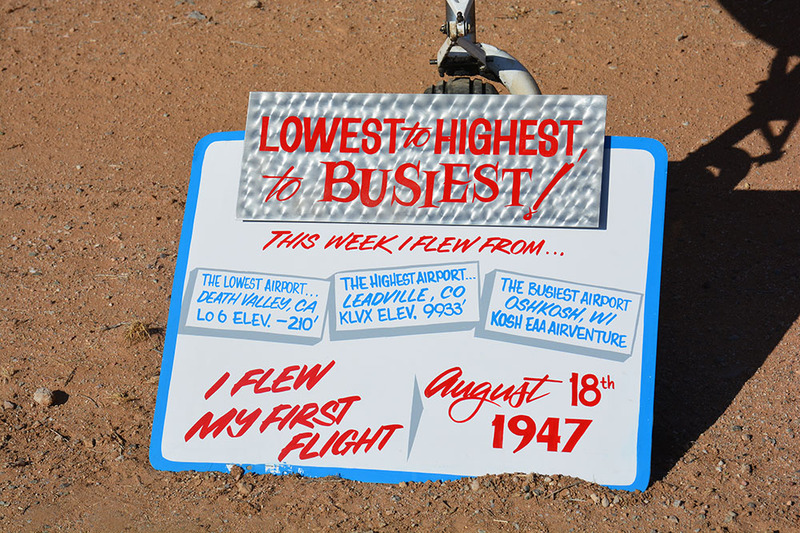 Meanwhile pilots landed myriad aircraft, ranging from historical to experimental. 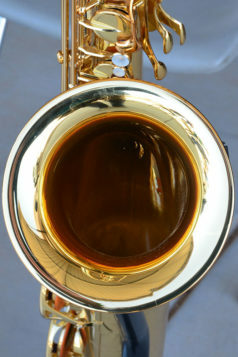 The big band Swing Memories provided live music, and there was a tractor-driven hayride and halftrack carrying visitors around the field. 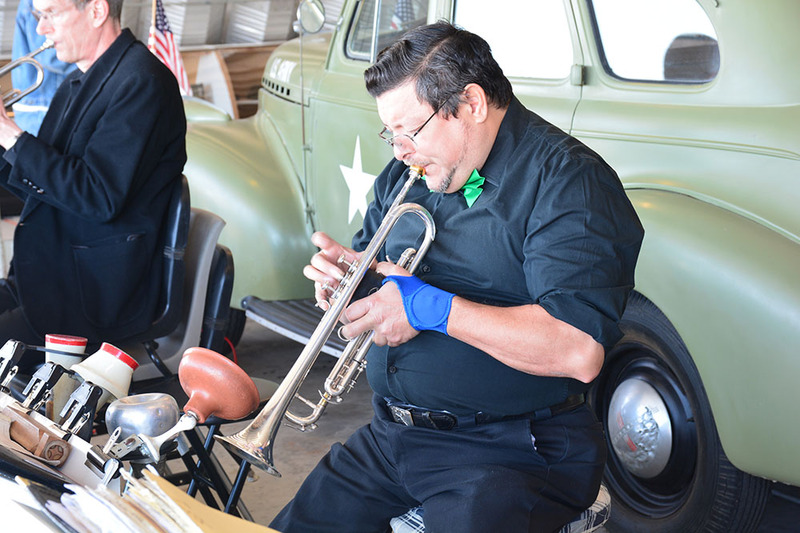 The event benefited the Shriners.